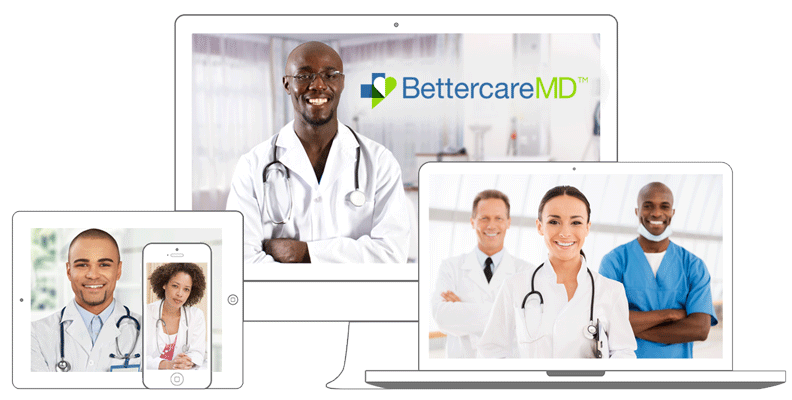 Welcome back to the BettercareMD™ portal. This is where you can view your prescriptions and billing information. Helping people by providing better care is our passion. Click the button above to login to the BettercareMD™ EMR portal.